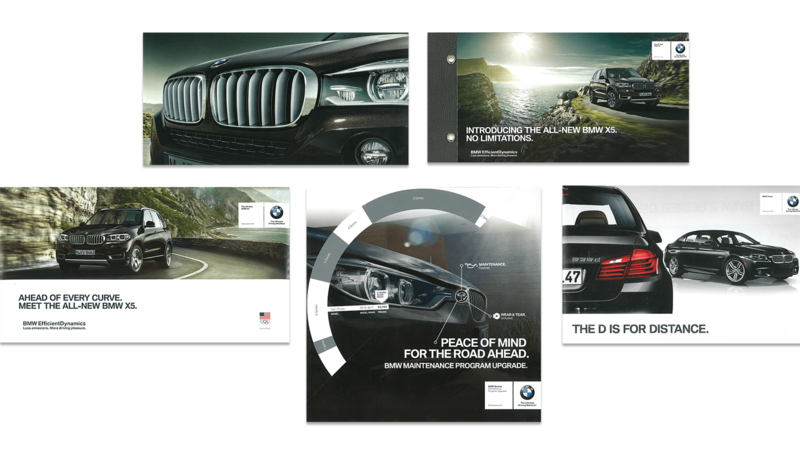 BMW knew that direct mail was an effective and targeted way to reach potential buyers of its new Z4 Series. But the automobile maker also wanted to be better able to track how many people were scheduling a test drive as a result of receiving the direct mail piece. LCP introduced the company to the idea of using personalized URLs and sophisticated reporting and analytics to close the loop on response and promote follow-through at the dealership. As part of the Z4 direct mail campaign, LCP developed landing pages that allowed BMW to accurately track the activity of each recipient. 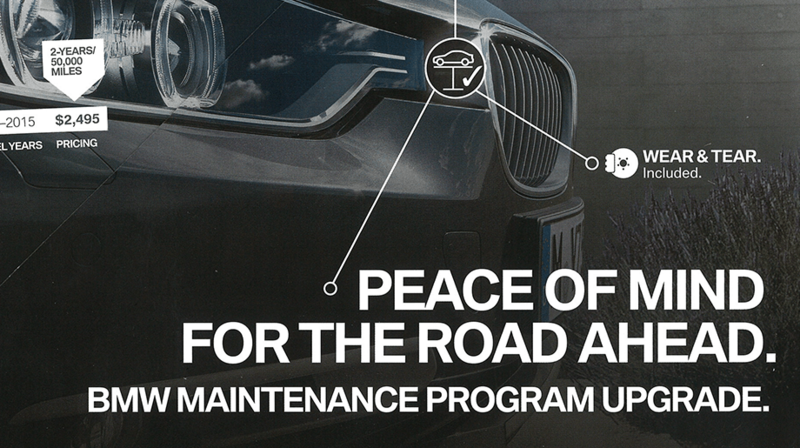 Through a reporting tool, BMW was able to see who scheduled a test drive and at what dealership. LCP was also able to provide metrics for the campaign that allowed BMW to more accurately calculate campaign ROI and helped to define the business rules for future mailings and call to actions.